Events transpired in 2014 which saw Queen Ifrica removed as the headliner at Amazura Concert Hall, in Queens New York. Queen Ifrica has chosen to not comment or dwell on events of the past and is upbeat about her upcoming show next month. And on August 5, 2018 The Ford Amphitheater in Coney Island, will be home to Beres Hammond’s Singers in Action show, where Queen Ifrica will now got the opportunity to perform in the same community that she was barred from in a matter of days. Other acts slated to perform include ‘The strong one’ Etana and also Tony Rebel. 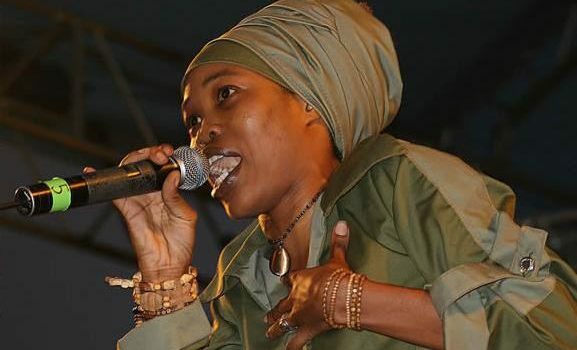 Queen Ifrica affectionately called ‘Fiyah Mumma’ has been met with strong opposition to her views on topical subjects in the world today, however it can be noted that she is slated to perform in Sacramento, California this year.